Quicken, a top personal money management software, has been the trusted financial solution for millions of consumers. Based in Menlo Park, California, Quicken Inc. remains deeply committed to helping individuals and families improve their financial lives. 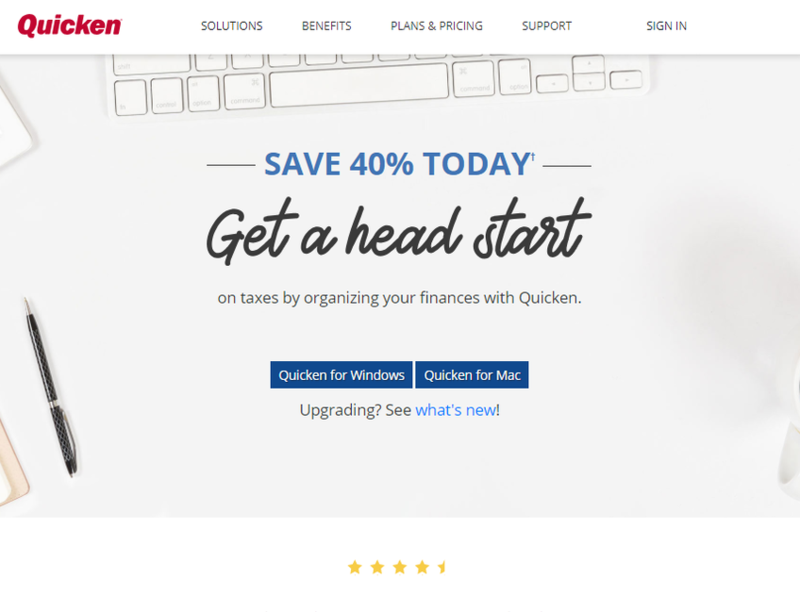 The Quicken product line includes solutions for Mac and Windows users, as well as a mobile app to give consumers anytime, anywhere access to their finances.